The reversed heat engine works on the principle of reversed Carnot cycle. The heat engine produces work by absorbing heat from source and liberating some heat to sink. The reversed heat engine transfers the heat from sink to the source with the help of external work. The findings on second law of thermodynamics by Carnot were further bolstered by the research carried out by a number of scientists. Two other statements that became popular came from Kelvin-Planck and Clausius. All these have been described here. The second law of thermodynamics is considered to be the most fundamental law of science. It explains not only the working of engines, refrigerators and other equipments used in our daily life, but also highly advanced theories like big bang, expansion of universe, heat death etc. 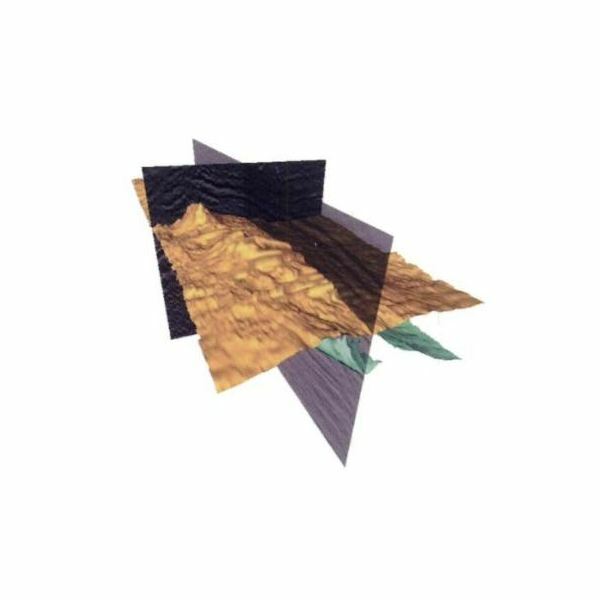 The reservoirs of hydrocarbons are situated thousands of meters below the earth’s surface and hence their locations and size below ground cannot be estimated visually. Seismic Surveying gives a picture of the earth’s subsurface which helps us to look beneath earth to locate the oil and gas reserves. 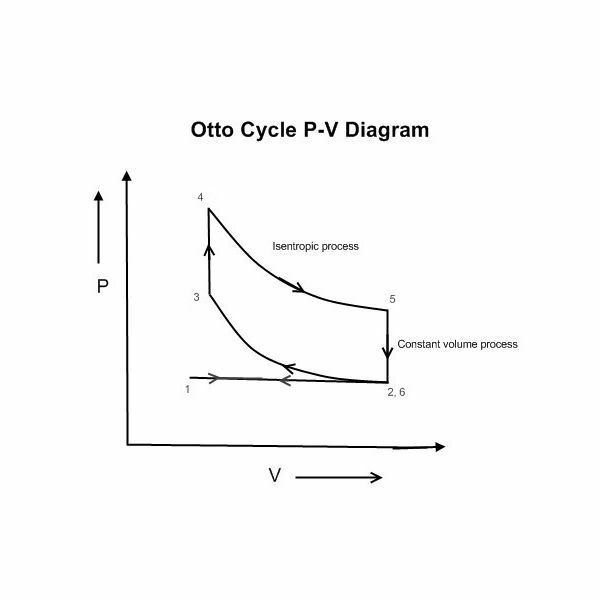 Thermodynamic Air Standard Cycle: Part – 1, What is Otto Cycle? What is Diesel Cycle? To carry out the analysis of the heat engines, the concept of air standard cycles was conceived. In these cycles certain mass of air is considered to be working in the thermodynamic cycle.The two most commonly used air standard cycles are Otto cycle and Diesel cycle. Thermodynamic Otto Cycle: Air Standard Cycle: Part – 2. What is thermodynamic Otto Cycle? Four stroke internal combustion (IC) engines using gasoline as the fuel work on the principle of thermodynamic Otto cycle. These are engine are also called Spark Ignition (SI) engines and are employed extensively in the vehicles used by us in our day-to-day life. The Thermodynamic Ericsson cycle was invented by John Ericsson after carrying out research on a number of heat engines developed by him. The Ericsson cycle can be best compared to the Stirling cycle. 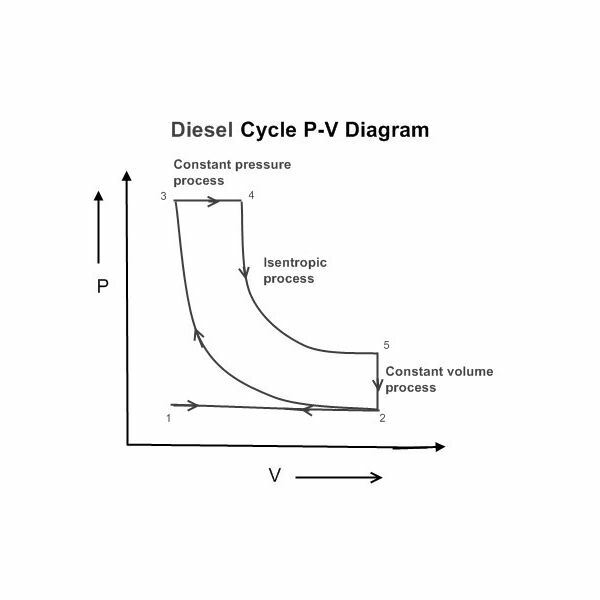 Thermodynamic Diesel Cycle: Air Standard Cycle: Part – 3, What is Diesel cycle? Thermodynamic Diesel cycle corresponds to the four stroke internal combsution diesel engines used by us in our vehicles and machines. 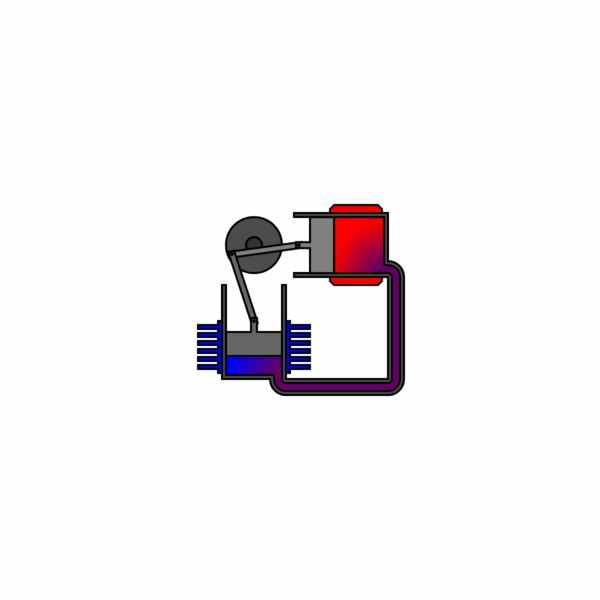 In these engines the air is compressed to high pressures and then combustion of fuel takes place, hence they are also called as Compression Ignition (CI) engines. 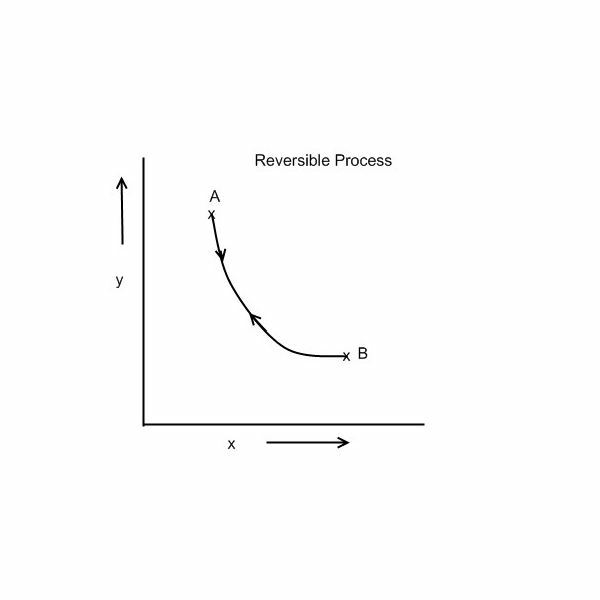 Thermodynamic Stirling cycle comprises to two reversible isothermal and two reversible isochoric processes. In the initial years the Stirling engines were used frequently but were later replaced by other engines. In the recent years they have been gaining their lost ground. The Carnot cycle comprises two ideal reversible isothermal and two reversible adiabatic processes in heat engine. Carnot theorem and second law of thermodynamics are based on Carnot cycle. 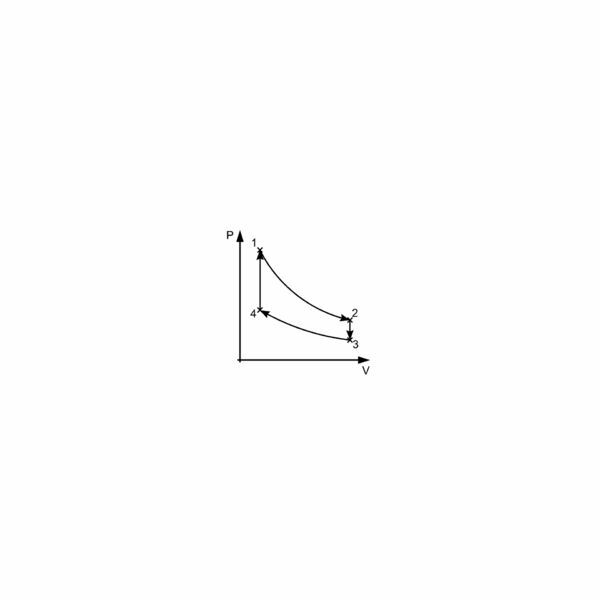 The Carnot cycle shows the maximum efficiency that can be achieved by the engine. 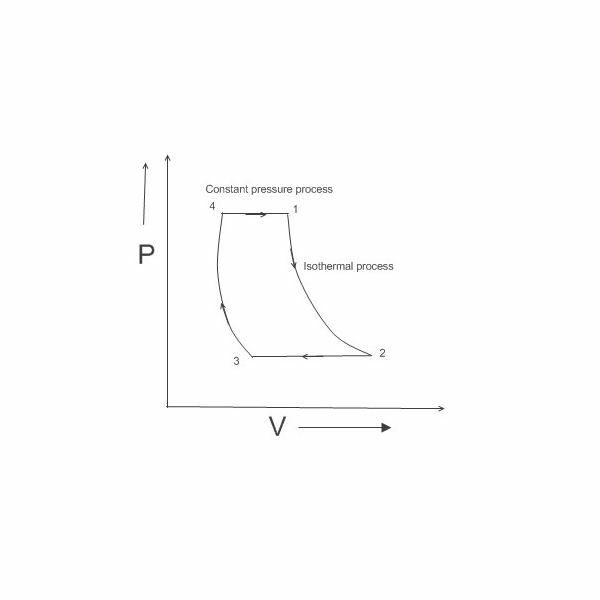 The Carnot cycle comprises two ideal reversible isothermal and two reversible adiabatic processes in a heat engine. The Carnot theorem and second law of thermodynamics are based on the Carnot cycle, which shows the maximum efficiency that can be achieved by the engine. The applications of the laws of thermodynamics has led to the discovery of important machines like automobile, ships, airplanes, refrigerator, air-conditioner, etc. 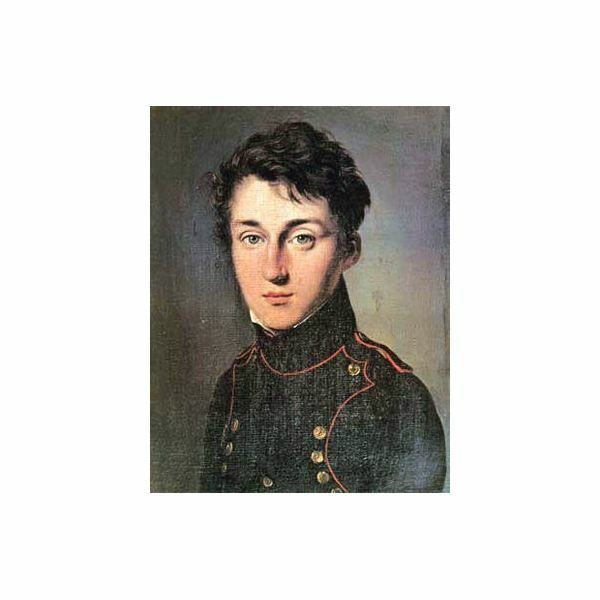 A young man, Nicholas Leonard Sadi Carnot of 36 years of age is considered to be the father of thermodynamics. Sadi Carnot’s book, Reflections on the Motive Power of Fire, set the foundation for the laws of thermodynamics. Unfortunately, he was unappreciated in his own time. He died at the young age of 36. The term thermodynamic system is used frequently in the subject of thermodynamics. Let us see what thermodynamic system is and its various types. 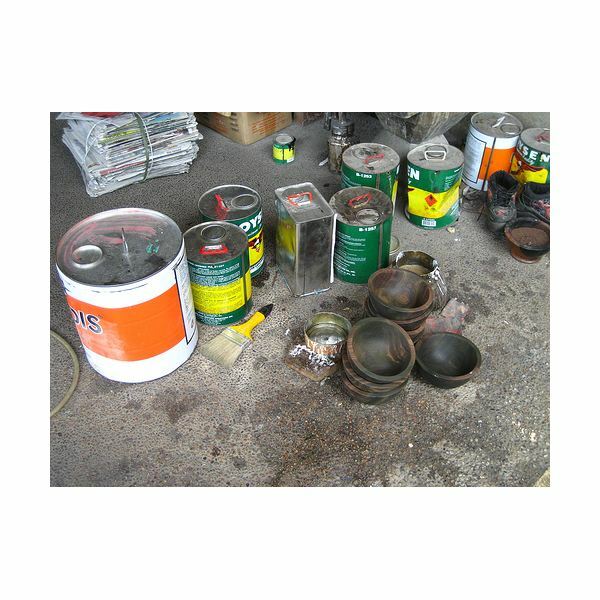 When any of the properties of the system such as temperature, pressure, volume etc change, the system is said to have undergone thermodynamic process. Various types of thermodynamic processes are: isothermal process, adiabatic process, ischoric process, isobaric process, and reversible process. Here are some important terms related to thermodynamics and types of thermodynamic systems.